If you are a long time reader of my blog, you will know my love of photography. I have always loved taking photographs, from my first Kodak when I was a child, to my very first digital compact in my early 20s. I turned into a Panasonic girl in 2006 when my husband, Steve and I bought a Panasonic Lumix DMC-FZ18. I was always a happy snapper – taking photos of friends and family, days out, and our holidays. But towards the end of 2010 I decided I wanted to focus more on how to take better photos. As the new year rang in for 2011, I started my first Project 365. I would take a photograph a day, with the sole aim of improving my photography. In November 2011 I started this blog, and was also nearing the end of Project 365. I loved taking a photograph (and more!) a day so much, that I continued into 2012 (where I saw a marked improvement in my photography), and then into 2013, when I upgraded to a Panasonic Lumix DMC-FZ200. With this camera I started to teach myself how to use some of the manual controls this type of camera offered me. We also had various other Panasonic cameras at this time – a compact for taking to concerts, and a waterproof one too. 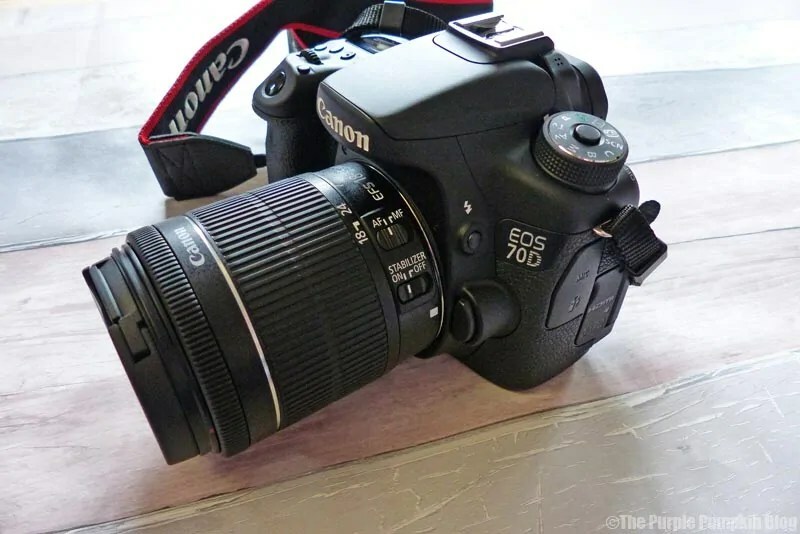 Every so often, I kept thinking that I should step up to a digital SLR camera, but I would argue with myself, not knowing if I wanted the faff of having to learn something new, or could handle the expense of lenses and other kit. Part of me was also being stubborn when all around me, I would hear that you needed a DSLR to take good photos, and I would argue that no, actually you don’t. And I always set out to prove it to myself, more than anyone else. People would ask me what camera I had, because they wanted to be able to take “good pictures” like me. I would always say that the best camera is the one in your hand, and that statement still stands true for me. Taking a photograph is more than holding a camera and clicking a button. But that’s a post for another time. Over the years I fell in love even more with my Lumix, and have taken thousands, of photos, thanks to days out, family events, holidays, and continuing with Project 365:2014, and Project 365:2015. At the start of 2016, I decided I’d take a break from a photo a day with Project 365, and embarked on Project 52 instead – a photo a week (although, I am still taking photos more often than that). 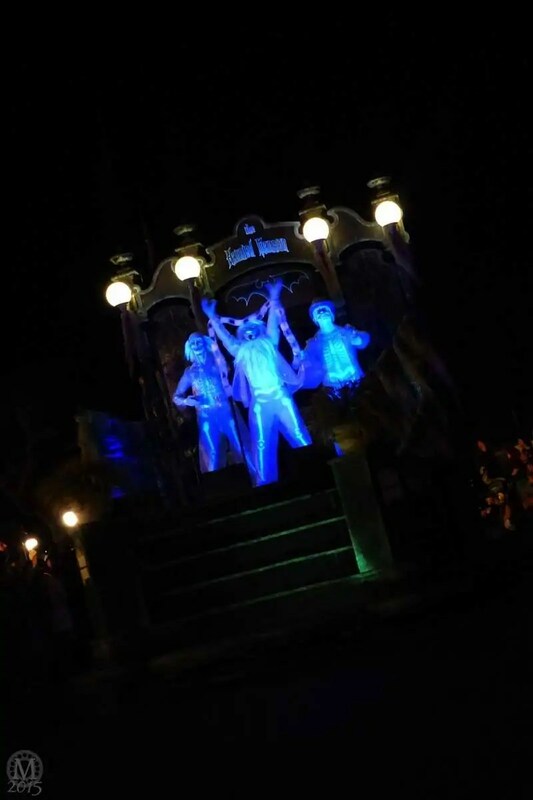 Going back in time though… I was sat on the kerb at Magic Kingdom on October 31st 2015, waiting for the Halloween parade to start; scrolling through Disney photogoraphy websites for camera settings for this particular parade and the tricky lighting conditions, and trying to figure out how to tweak my non-DSLR camera settings to match those suggested. As the parade rolled around, and I captured what I could (many in frustration at them not turning out right) I realised that I had outgrown my camera – I had taken it as far as I could go, and I wanted more control. The internal debate still went back and forth in my head though, and it wasn’t until about six weeks ago, that I took myself off to my local camera shop T & B Photographic in Romford, and actually held a DSLR in my hand, and clicked the shutter to take a photograph – something I’ve never done before. I explained my internal predicament, to Denis, the owner of the shop – how I have been a Panasonic girl for 10 years, that I wasn’t sure if a digital SLR would be right for me, and feeling like I was actually betraying myself! (Seriously, I LOVE my Lumix). I’m weird. I know. Denis, started to show me the various Canon cameras. I asked him about the whole Canon ‘v’ Nikon debate, and his opinion was that it was like a BMW ‘v’ Mercedes debate – people just like one over the other. When I polled my DLSR owning friends, it was always split between Canon and Nikon. Since I was starting with zero knowledge, I was happy looking at the Canon range and was open to pretty much anything. 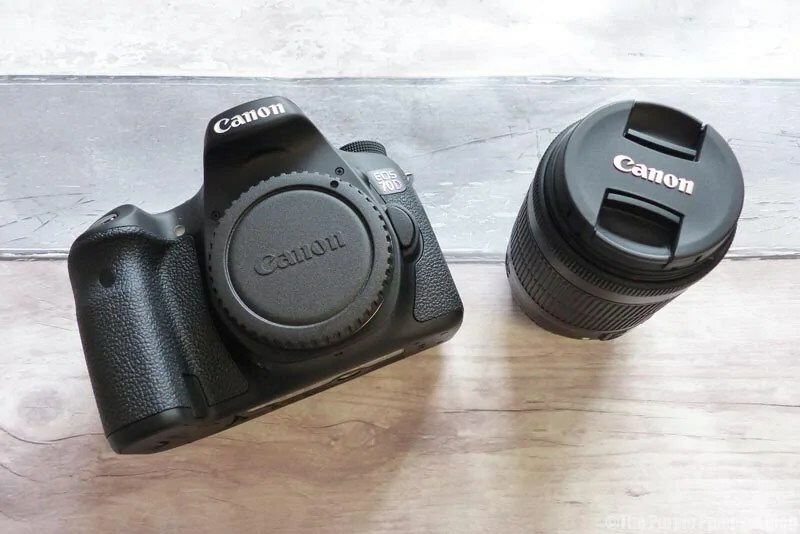 He showed me the entry level DSLRs, and I quickly realised that whilst I had zero experience with a DSLR, I did know the basics – having some manual control on my Lumix. BUT, I wanted to be able to challenge myself. My thinking was, “if I buy a basic model, and then find that I needed to upgrade it sooner rather than later (which we deduced I probably would do), it’ll have been a waste of money”. So Denis demonstrated the Canon EOS 70D, a more intermediate camera, and I made the decision that yes, this was the camera for me. I didn’t buy the camera on that day though – I still needed time to think about it, and put the funds together to purchase it. In fact, I still continued the internal argument with myself! But a couple weeks ago, I went back to T & B Photographic, and purchased my first DSLR. I walked out of the shop knowing that I was stepping into a new era of my personal photographic journey! You can check all the specs of this camera over on T & B Photographic’s website. On top of that I also bought a Kenko SMART Filter to protect the lens. It’s designed specifically to protect the lens without affecting the colour balance; a screen protector for the LED screen (my Lumix screen is scratched bad! ); and a bag to put all my new gear into. I really am the sort of person who just opens up a new piece of tech, and starts using it, without paying much attention to instruction manuals, but I will be reading the manual for this camera from beginning to end. It’s got a lot of bells and whistles that I am not used to using at all, and I want to make the most of this camera. I charged the battery up (took about 2 hours) and inserted into the battery compartment, and also popped in the SD Card, which is in a separate place to the battery – different to my Lumix. I also formatted the card on this new camera so that there wouldn’t be any conflicts. Denis suggested, to start with, to just put it in auto and go out and about, snapping. Ain’t nobody got time for that, I was messing about with aperture, and shutter speed, and all sorts within hours of opening it! The first photo I took? 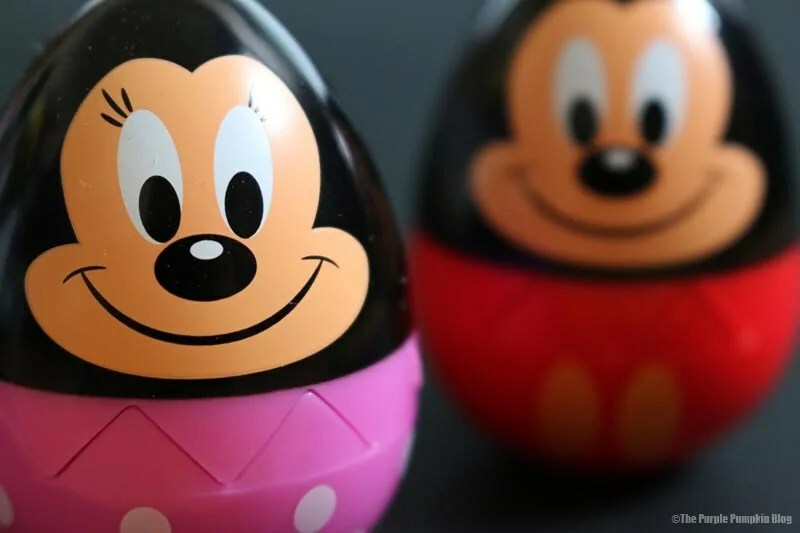 Disney Easter Eggs, of course! I’m really looking forward to learning how to use this camera. I know that things will be a bit weird at first – for starters I have to hold the camera completely differently to my Lumix. I have to zoom by turning the lens, and not triggering a lever like I used to. I also have to get used to the weight and size of the Canon too, as my new camera is heavier and bigger than my Lumix. The first time I put the Canon to use in the field, as it were, was during a restaurant review (post coming soon!). I was still only a few days into using it, and brought my “other camera” (ooh, get me!) along with me, with the intention to use both, just in case I mess up the photos! I used my Lumix once, and then it got put back in my bag. The ease at which I could get a nice shallow depth of field without even trying was the immediate win for me! I can do it with my other camera, but I often have to faff about with it, and do a lot of zooming in and out to make it focus where I want. 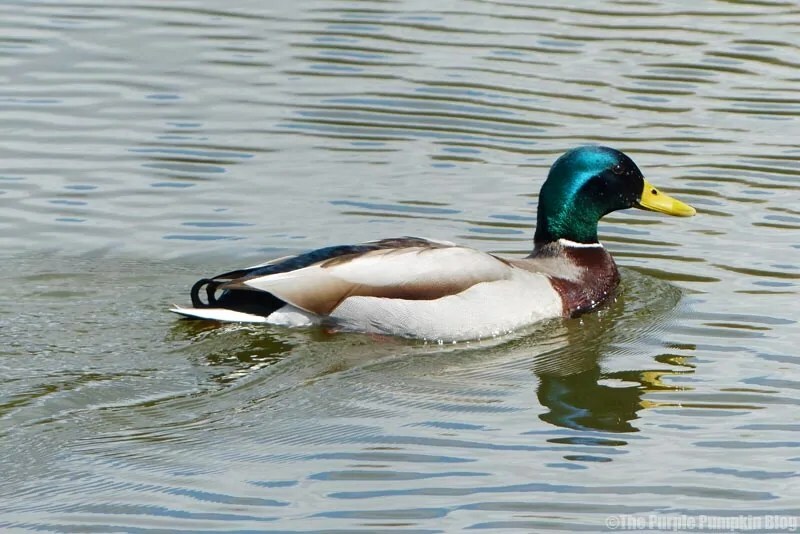 However, when we went out for a walk in the park, I was then frustrated because I wasn’t able to zoom into the ducks on the pond with my Canon, as the 18-55mm lens I have doesn’t have the kind of superzoom that I am used to (my Lumix has a 600mm equivalent lens). So in time, a telephoto lens is going to have to be invested in. My husband had brought the Lumix out with us, and as I grabbed it to take a photo of a duck on the water, I couldn’t believe how weird it felt to hold that camera! It felt small and light, and I automatically put my hand up to turn the lens (which you don’t do on that camera!). It’s amazing how in a short space of time I got used to using a DSLR. But here’s that photo of the duck! 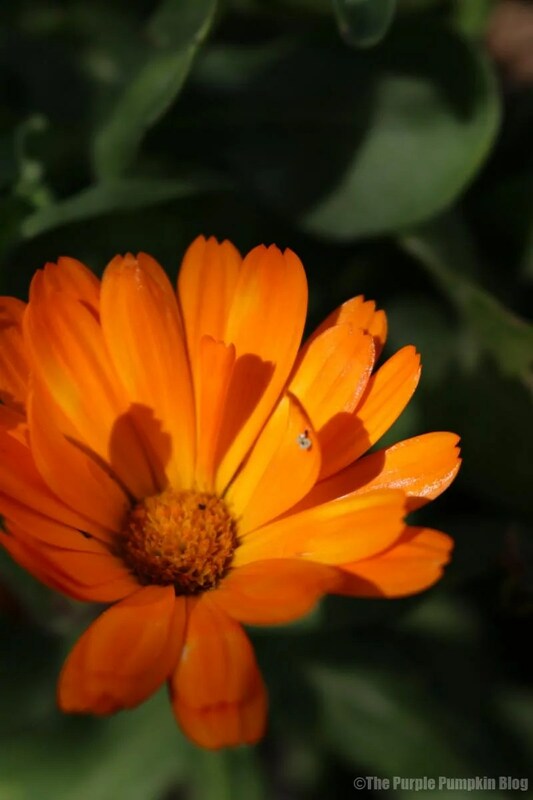 I was able to get some nice close up shots like the orange flower above. I haven’t got the focus point completely right, but as a starting point, it’s good enough. I don’t expect to suddenly become an amazing photographer overnight, now that I have a DLSR! I have a long way to go yet, but I’m excited about the journey! I’ve just bought a telephoto lens, and a wide angle one – a macro is next on my list. I had some vouchers to use, so was able to cover the cost of those, which helped. My “small” camera will always be my Lumix, may even upgrade that to the next model, it’s a great camera, and fared me well over the years. 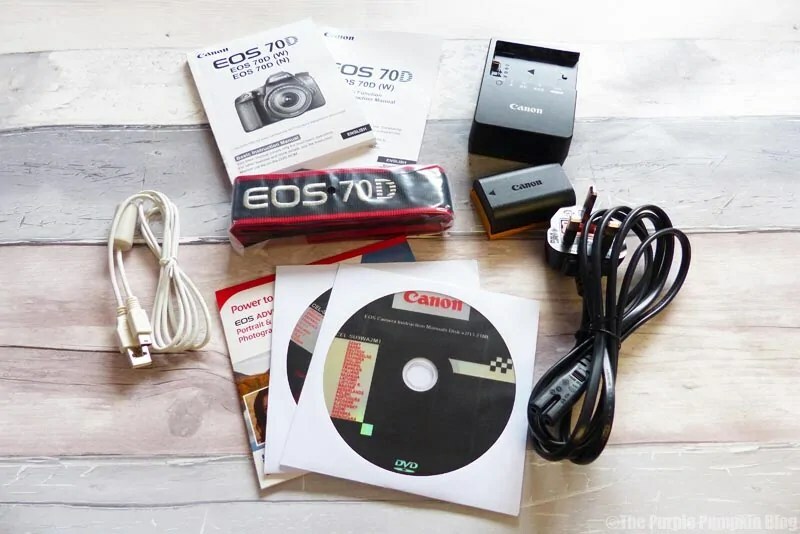 I have the 70D after I upgraded from the 1100D after three years use (my husband uses this now). I do like the camera and find some bits of it are better than than the 1100D whilst others are more long-winded. The exposure compensation menu takes longer to get to on the 70D which is a bit annoying when you are trying to bracket several photographs. I’ve got nothing to compare to, so going in completely blind. I often wonder, with certain features if the makers realise that they are making things more complicated than they need to! 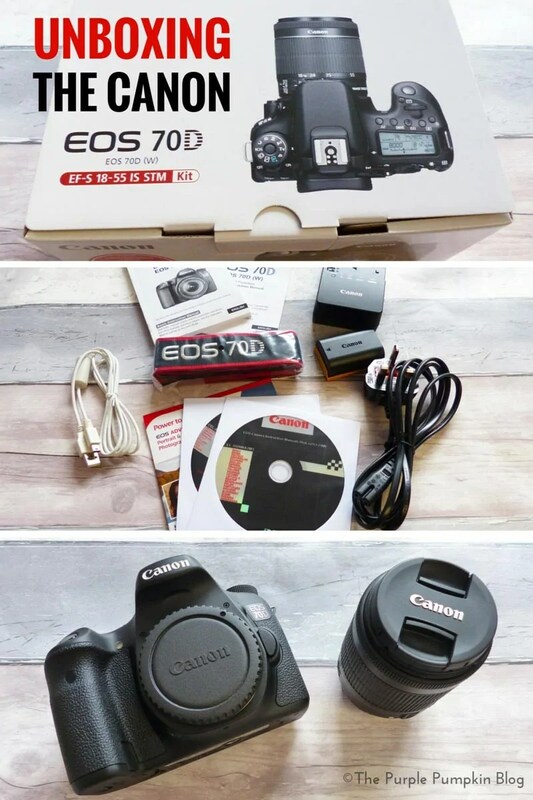 I’ve always enjoyed your photography and it sounds like you made a very considered purchase with the new DSLR. Good luck in learning all its bells and whistles and I’m sure you will have many more amazing shots for us very soon! !